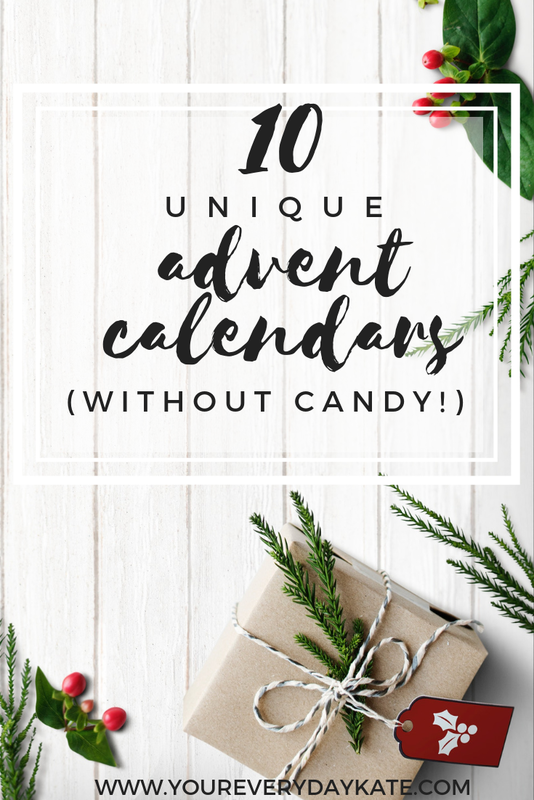 As someone who isn't a big fan of the cheap, chocolate advent calendars you can get at the grocery store, I wanted to scour the internet for some more unique options that involved a little more than just some candy. For this post, I found ten unique advent calendars that will be enjoyed by adults and children alike! (I may have even included one option for those of you with fur-children...) There is still plenty of time to order yours in time for December - which one will you choose? 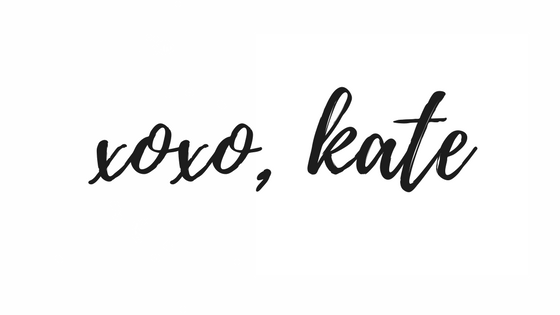 Always full disclosure here: I've linked to each product below. 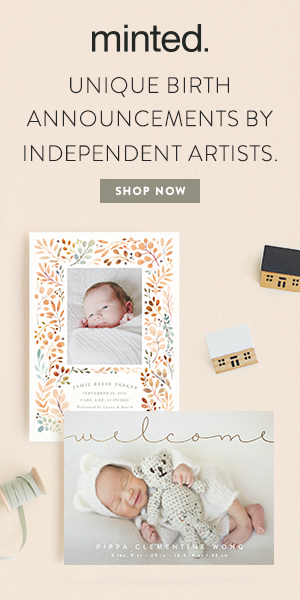 NONE of these links are affiliate, I have simply linked for your convenience. Happy shopping! 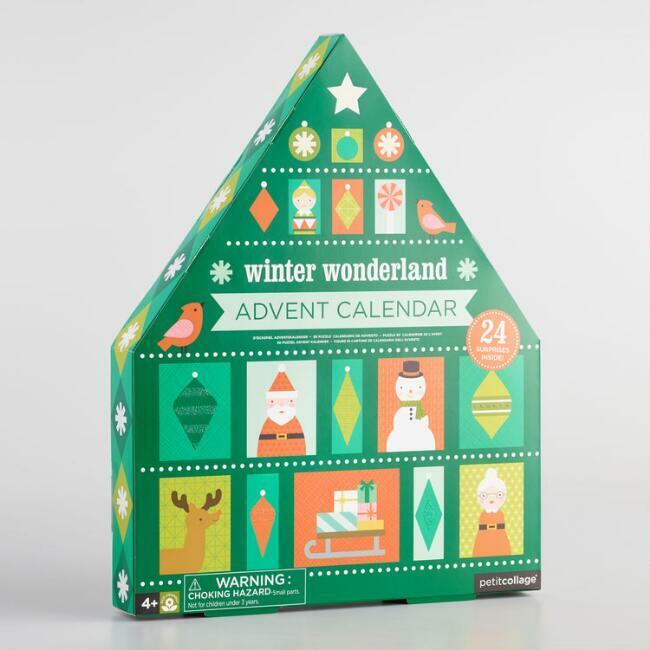 This charming wooden advent calendar features a cute, wooden woodland animal behind each numbered door. 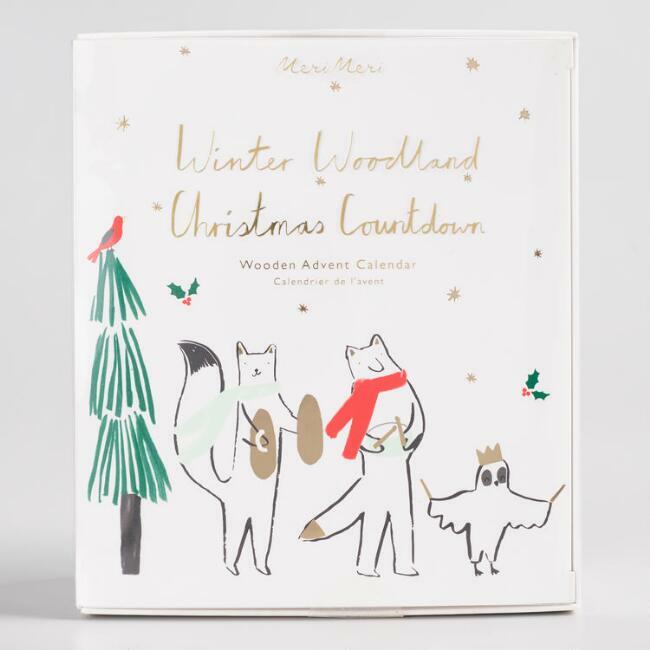 Kids will love trying to guess which woodland creature will be behind the door, and adults will love the simplicity of this calendar that can fit right in with any style of home decor. 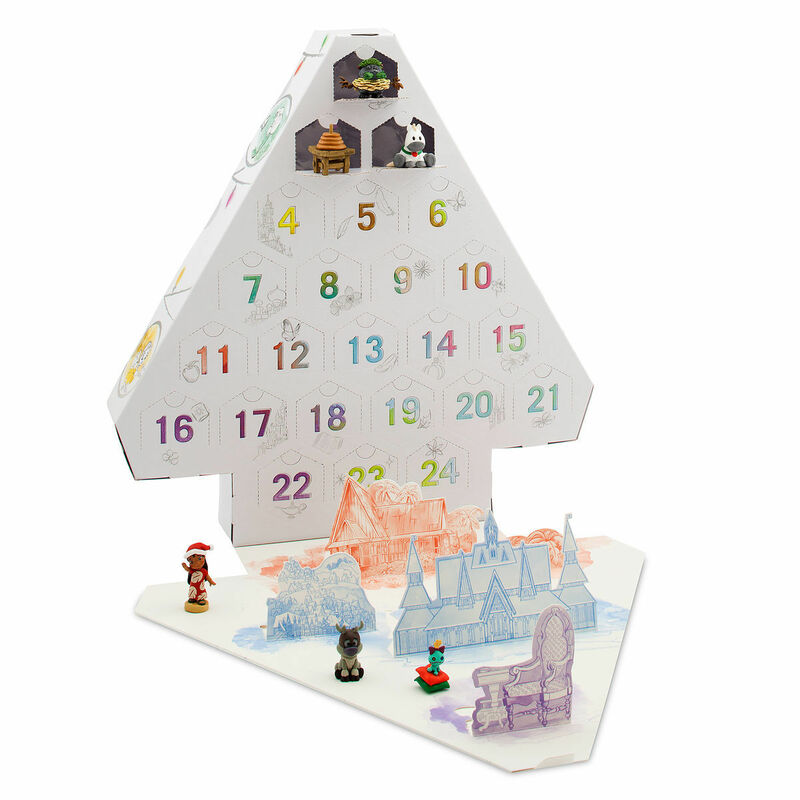 This wintery pop-out calendar is perfect for older toddlers or children; each piece pops out of the numbered door and can be quickly slot and notched together. Kids will have fun putting together the pieces and playing with the finished scene! This calendar could be perfect for toddlers who are just learning to count and put puzzles together. I can see Ezra loving something like this - getting to pick out a unique ornament to place over the corresponding number, plus a big yellow star on top on the last day! I love this unconventional take on the typical advent calendar. 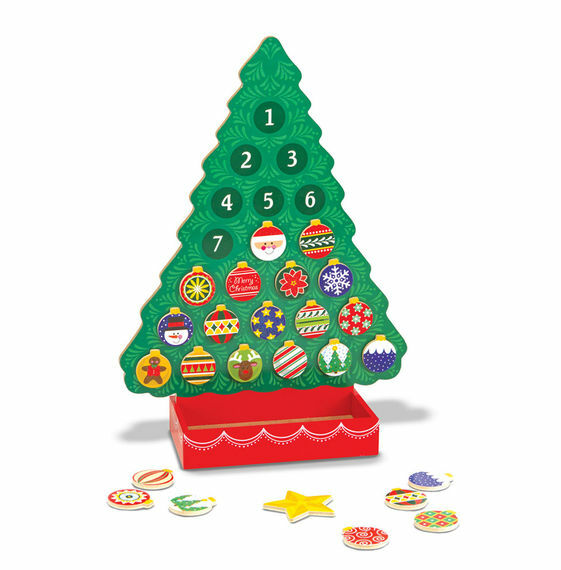 This "calendar" features 25 different wooden chips, all which display a fun activity or act of kindness to complete that day. This is the perfect way to teach children and teens how to give back during a season that can be so consumed with consuming. While not every chip is a challenge to give back, some of them suggest doing something fun together as a family; a great opportunity to put down phones and enjoy quality time together. This is another calendar perfect for the little ones in your life. 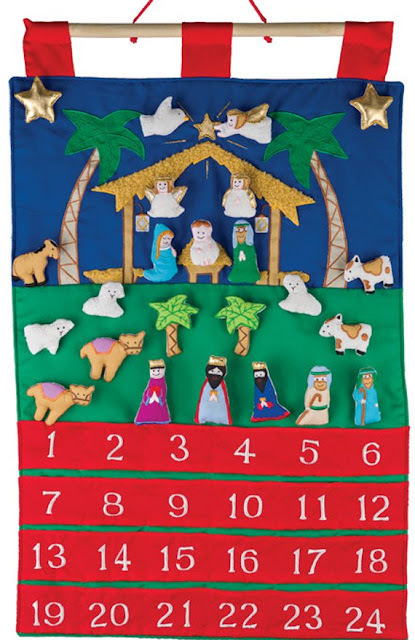 Soft, felt Nativity figures and animals are removed from their pockets and placed onto the scene, creating a picture of the day of Christ's birth, including wise men, animals, angels and shining stars. Each day can be an opportunity to teach an element of the Christmas story through scripture. Disney lovers rejoice! This calendar was made for you. Behind each door reveals a cute, little Disney figurine. 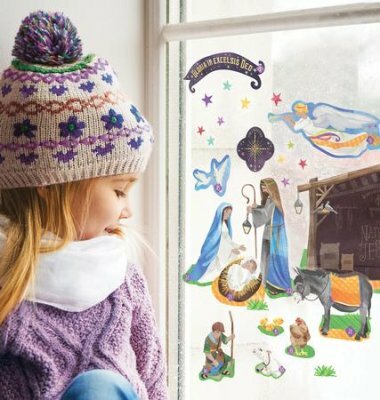 What kid doesn't love window clings? 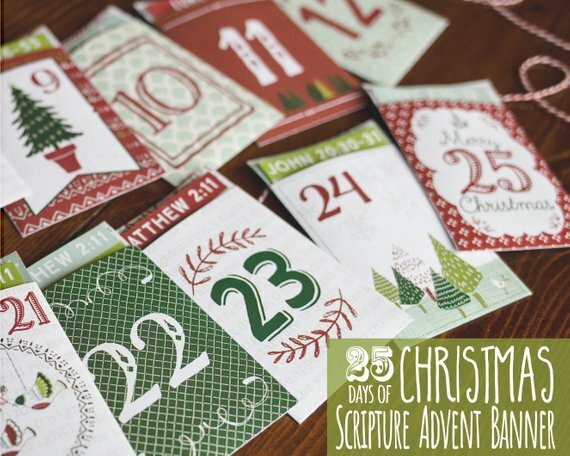 This is such a fun way to celebrate advent, and add a new piece to the scene every day! This way, anyone passing by your home can enjoy the scene as well! 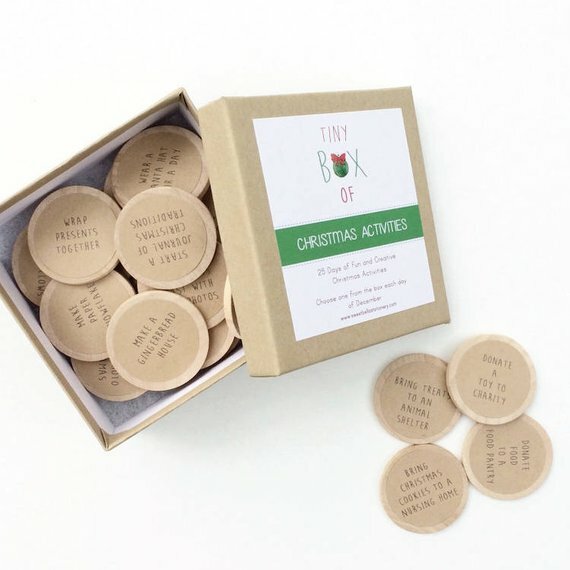 Perfect for someone who loves DIY and/or doesn't have the budget for a larger advent calendar. 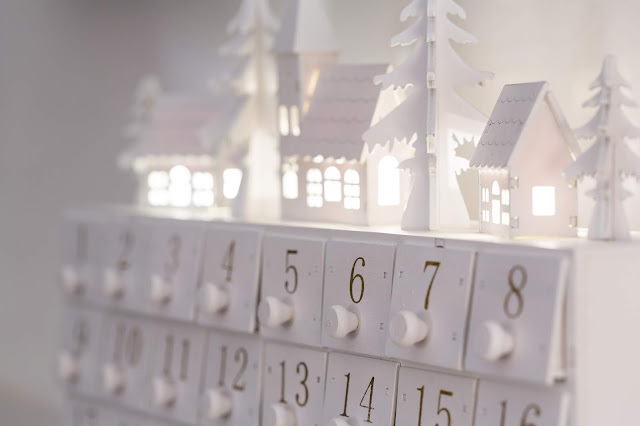 In addition to this digital download, all you need are a few craft supplies and a color printer before you can put together this advent calendar all on your own. Each day features a scripture verse, as well as a mini devotional, such a perfect way for families to pause together and cultivate meaningful discussion. Can be reused year after year - just re-print if you need to! Another budget-friendly option for those of you with young children or kids who just love stickers! 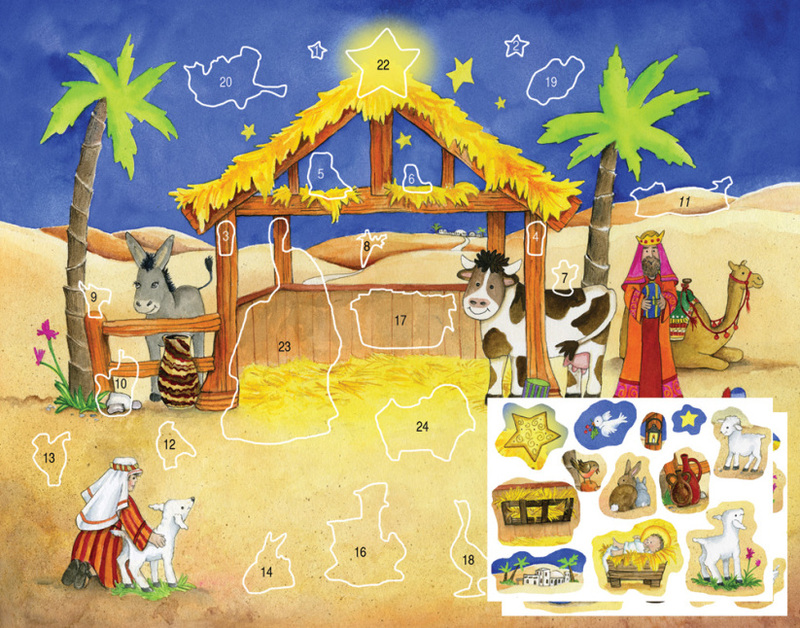 Put each sticker on the corresponding number on the nativity scene. I laughed out loud when I saw this, so of course I had to include it for those of you with fur-babies - whether you have human babies or not! Dogs are part of the family too, right? Include them in your advent celebration by giving them a peanut butter dog treat every day of the month. I'm laughing out loud typing this. They really do have something for everyone these days, ha! 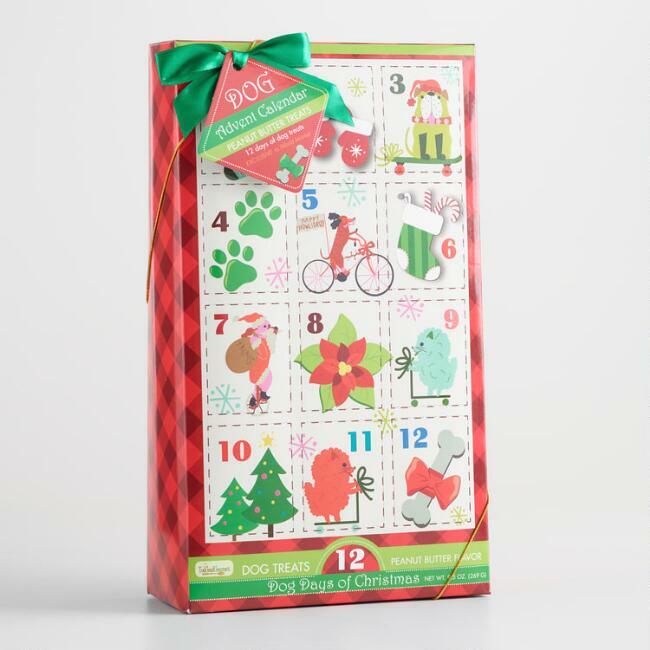 Did you see an advent calendar on this list that someone in your family would love? Let me know in the comments which one you loved the most!